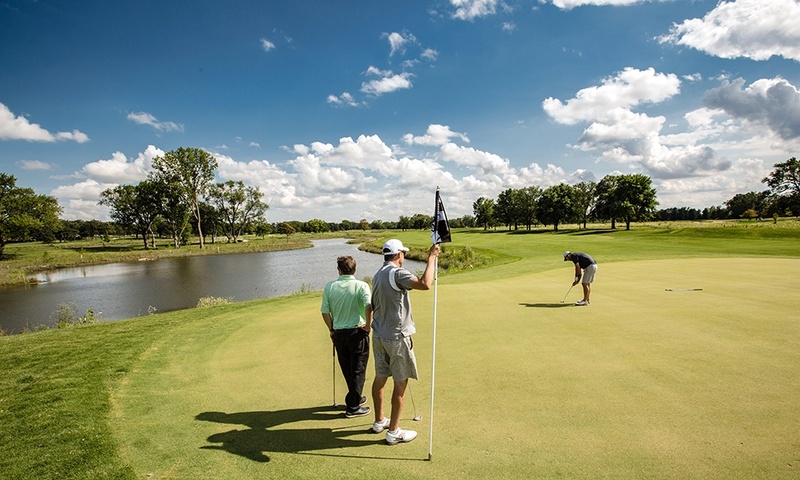 The Preserve at Oak Meadows has received multiple awards and accolades from environmentalists and golfers since its opening in summer 2017. 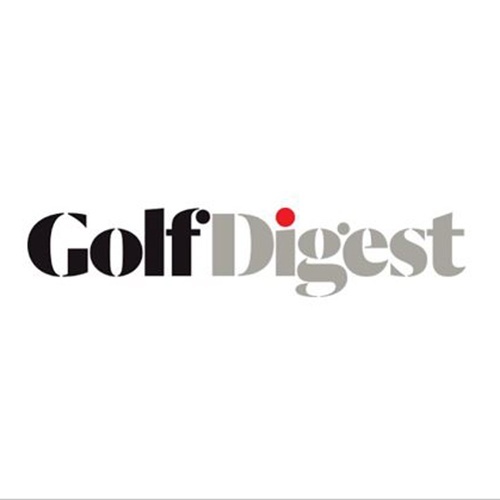 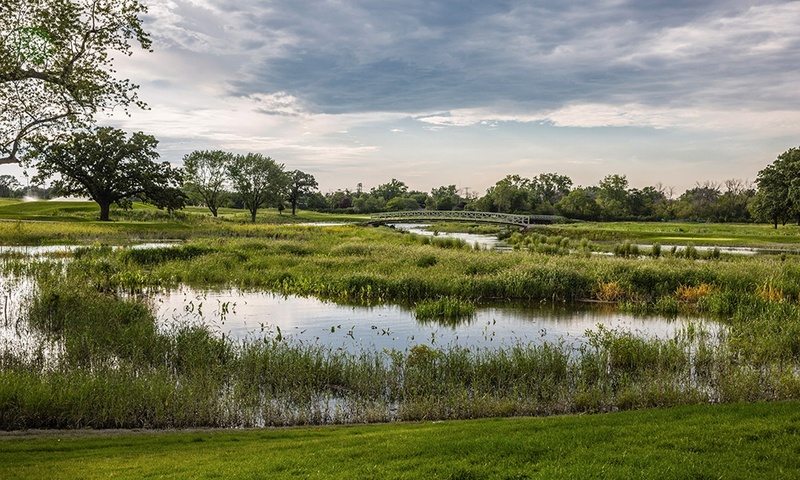 "A good example of the golf course acting as an open space amenity that preserves valued natural habitat and provides needed flood control measure. 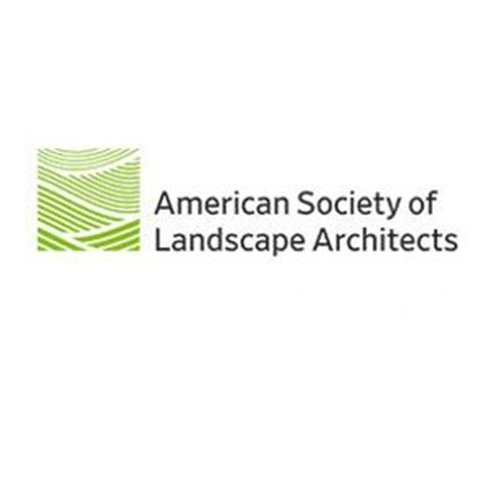 This project meets and exceeds the complex goals set forth by the many regulatory agencies involved." 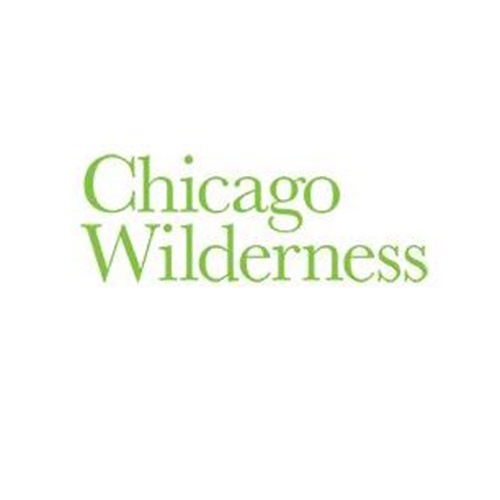 "Visitors to the revitalized property will now enjoy an experience that is a modern model of a symbiotic relationship between conservation and recreation." 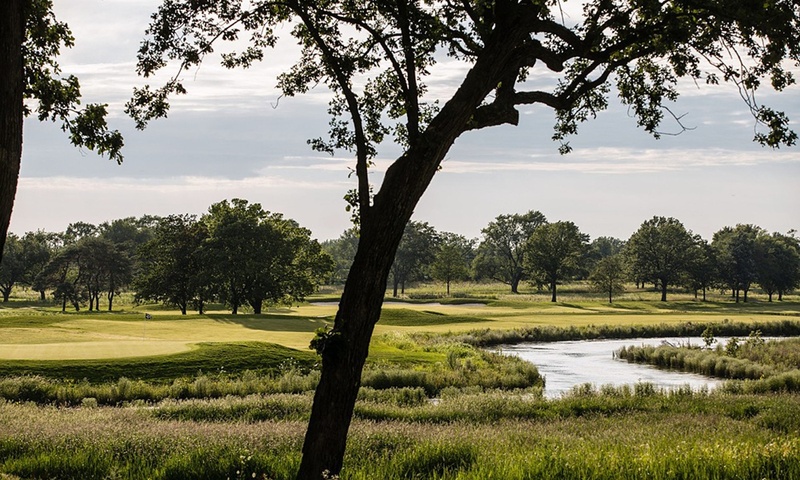 "The Preserve at Oak Meadows, a daily-fee course in Addison, IL, might be the most important new golf course of 2017." 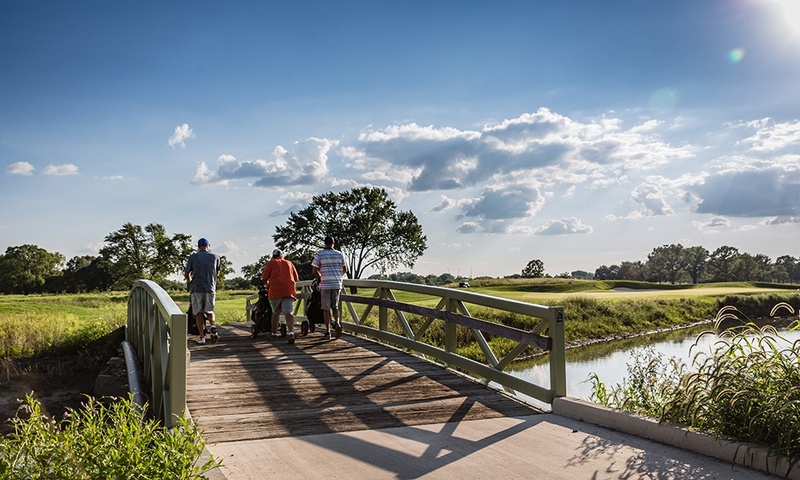 "The redevelopment of The Preserve not only provides a world-class golf experience, but addresses flooding issues through a high functioning, quality landscape that manages stormwater and restores habitat."